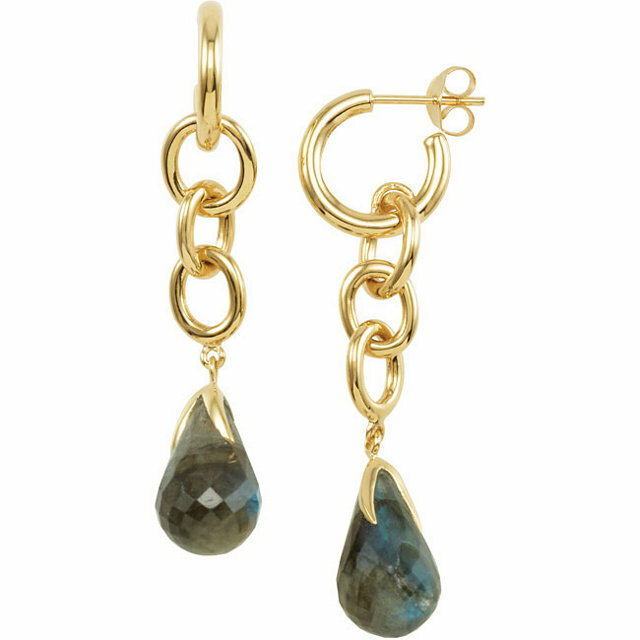 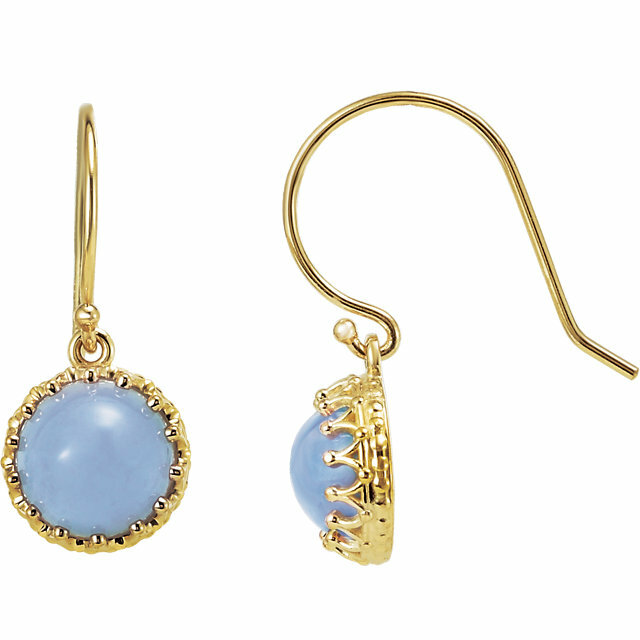 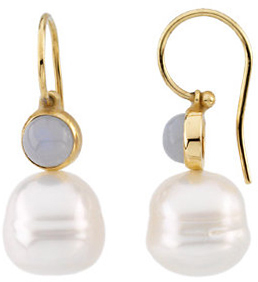 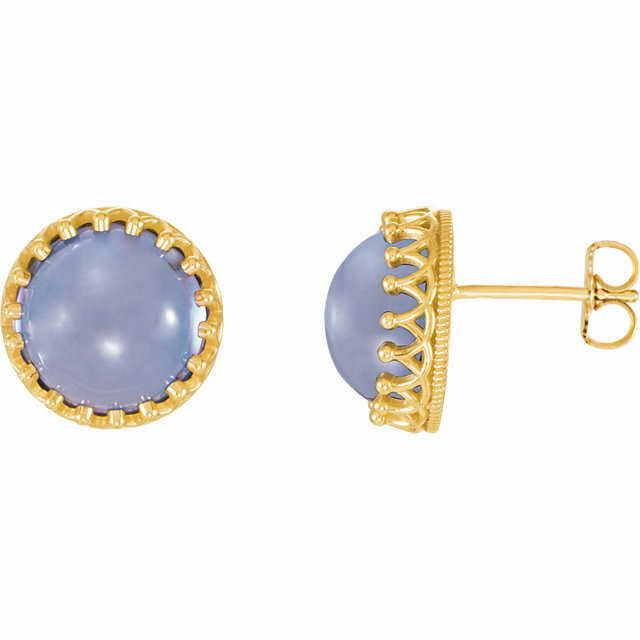 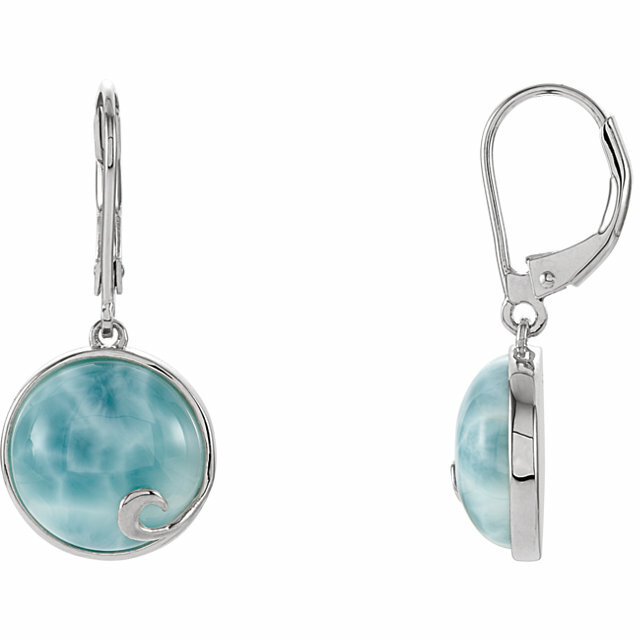 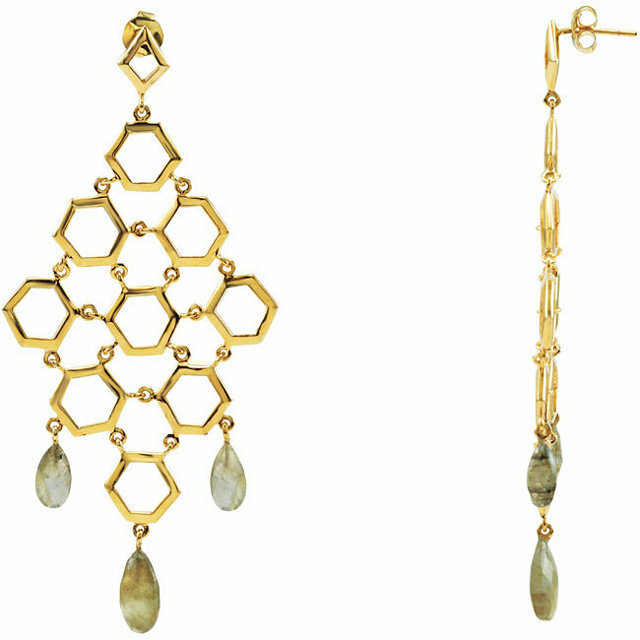 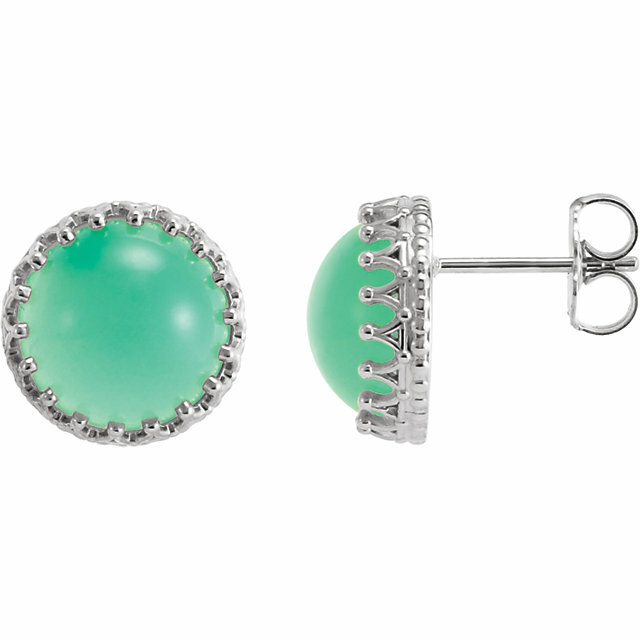 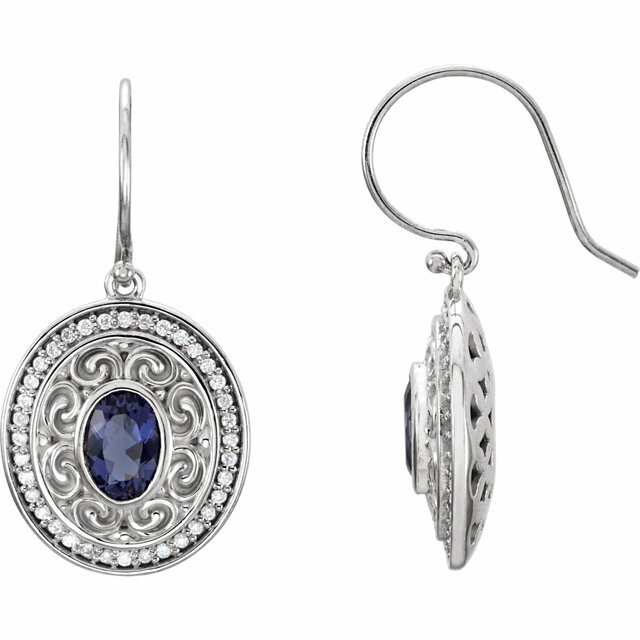 Pick out your favorite pairs on gemstone earrings. 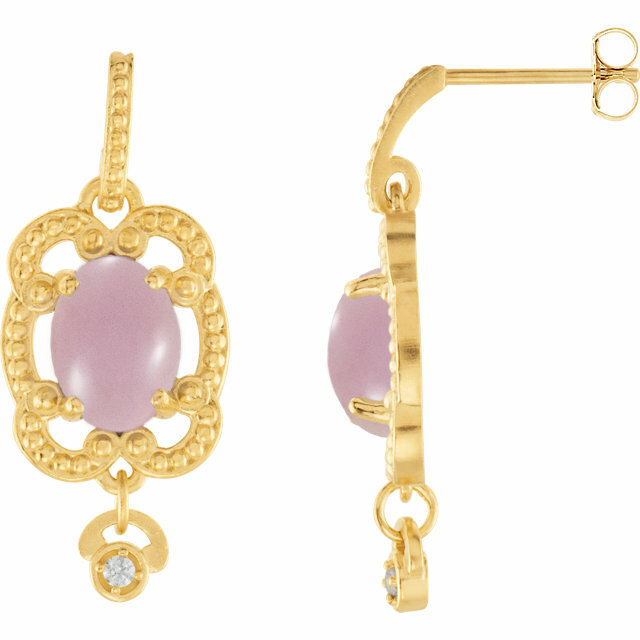 We have a stunning pair of pink earrings in which Pink cushion shape Opal and a large tear drop Rhodonite impart a very special look to this piece of jewelry. 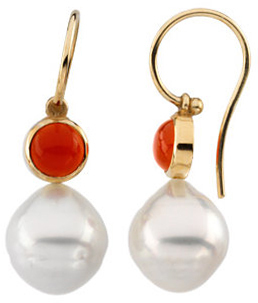 For people who love the drama of red, you will love our delightful Coral earrings featuring dyed red spherical coral gemstones dangling from a twisting ribbon of sterling silver. 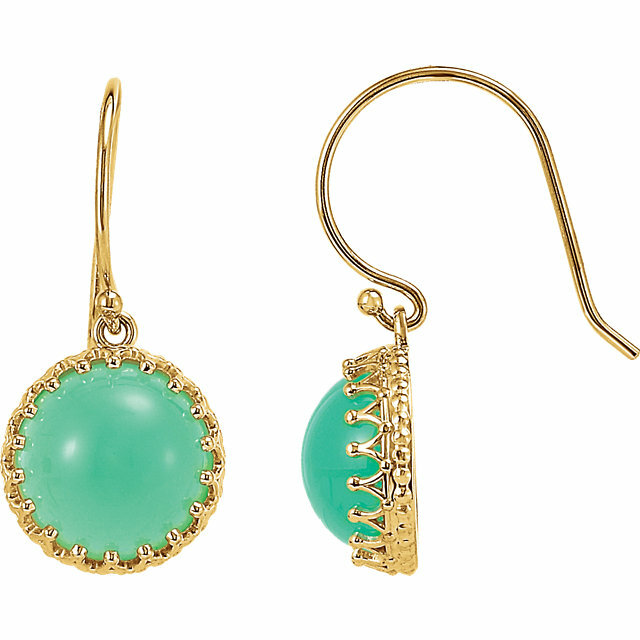 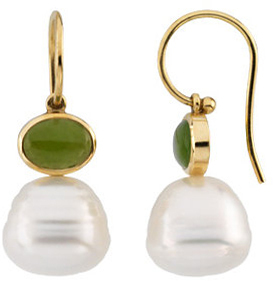 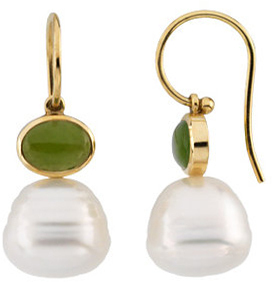 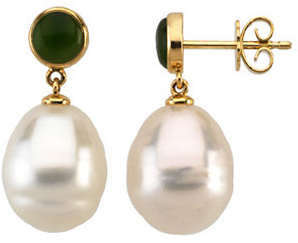 If you love Jade, you will love our two pairs of Jade earrings, one simple Jade stud earrings set in yellow gold and the other with an oval shaped and smoothly surfaced (cabochon) jade is set into finely wrought filigree of gold with three small gold nubs at the bottom. 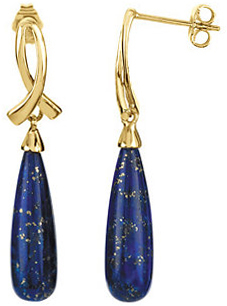 We also offer a pair of Lapis earrings in which the simple and pure elegance of a drop shape lapis and a crossed ribbon of gold is alluringly displayed. 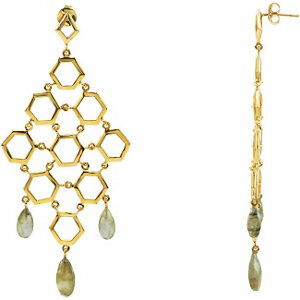 With so many different amazing gemstone earrings to choose from, you will enjoy shopping for your dream pair. 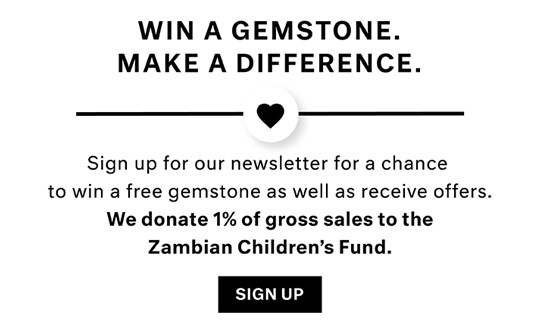 If you�re looking for a great pair of eye-catching earrings, either for your collection or for a meaningful gift for a special lady, you�ll find a unique selection of gemstone earrings at AfricaGems sold for discount prices. 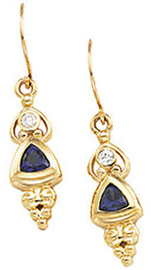 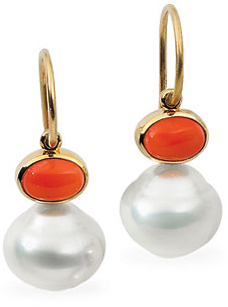 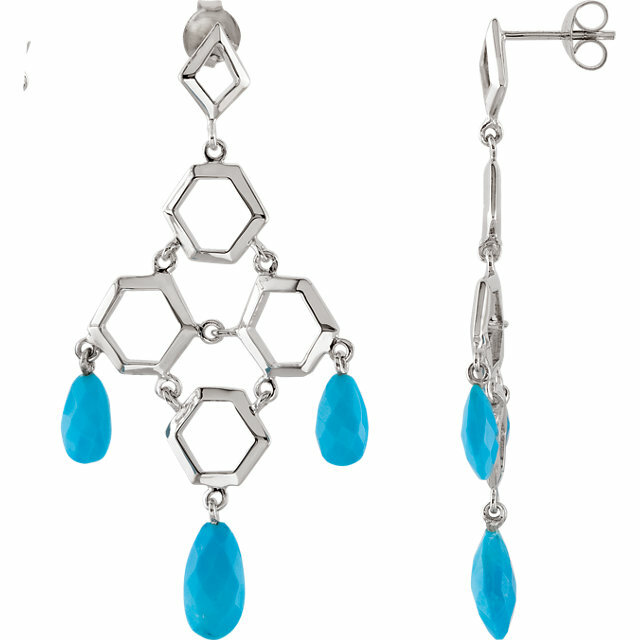 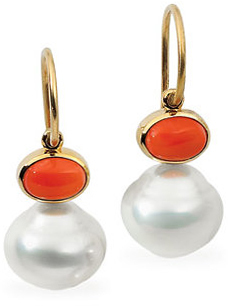 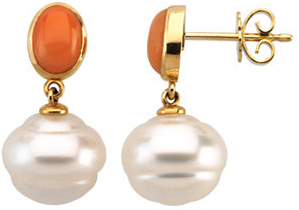 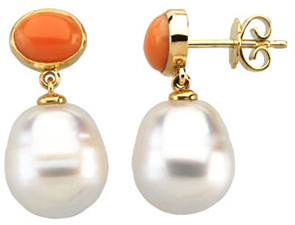 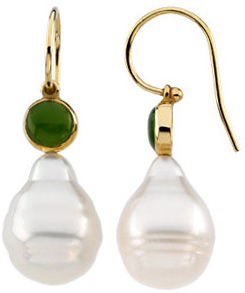 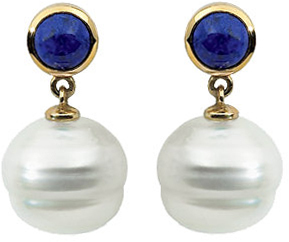 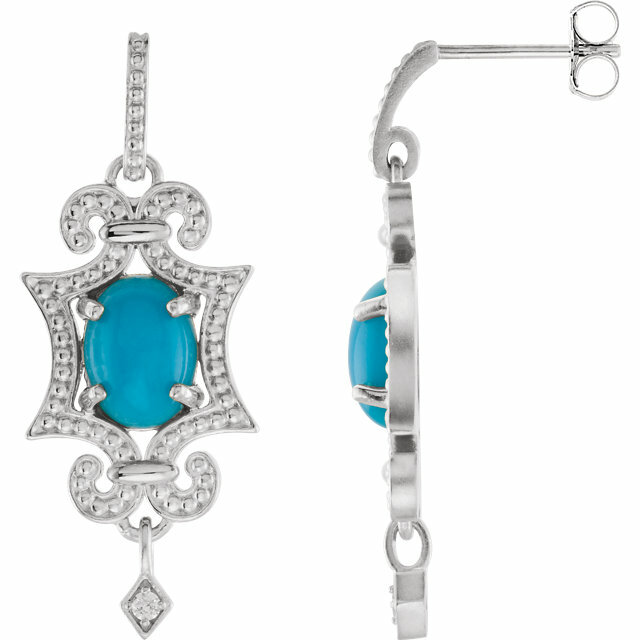 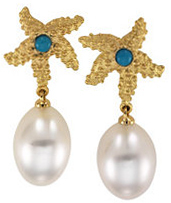 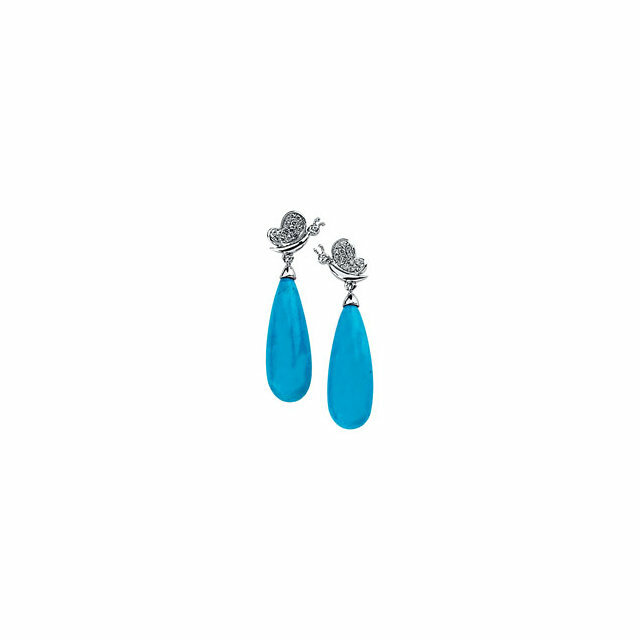 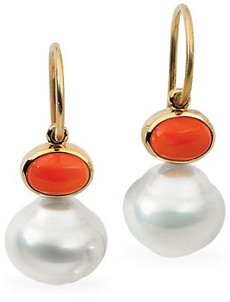 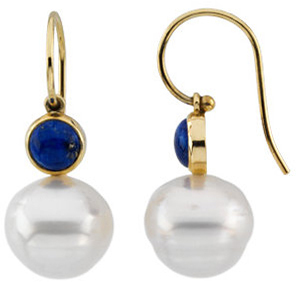 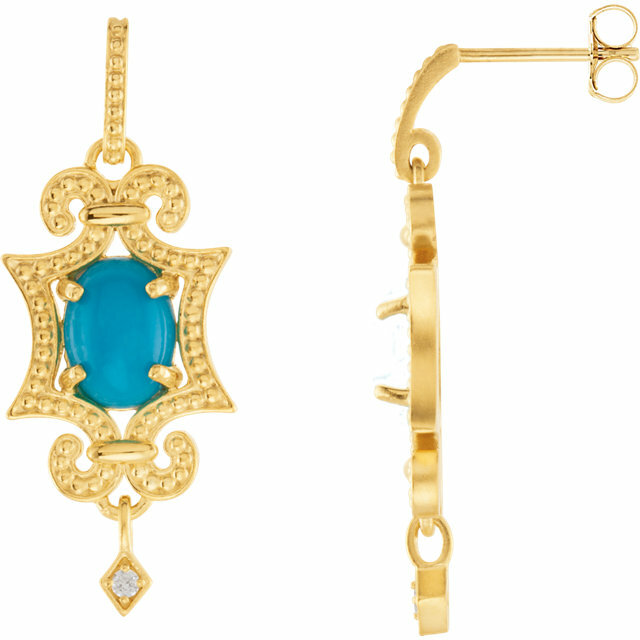 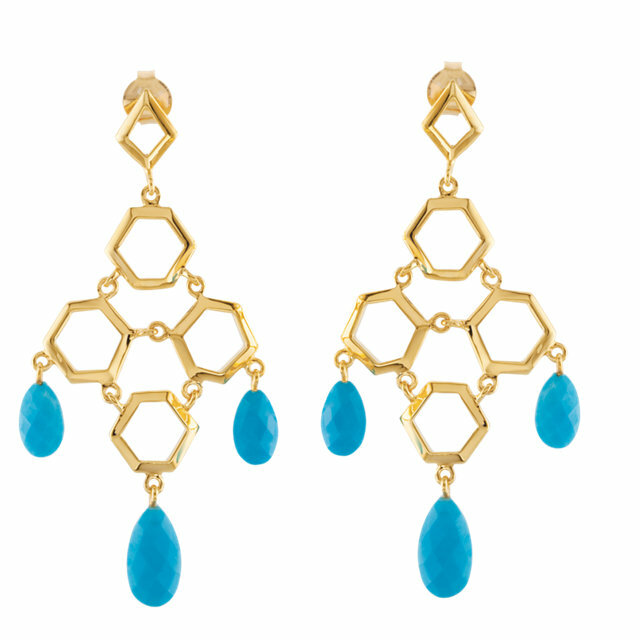 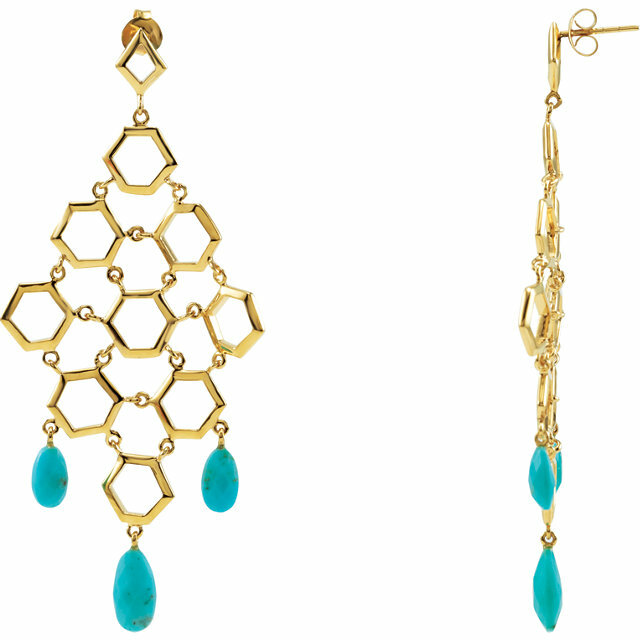 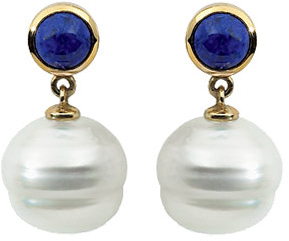 We�re very excited to offer you these special bargain-priced fine gemstone earrings. 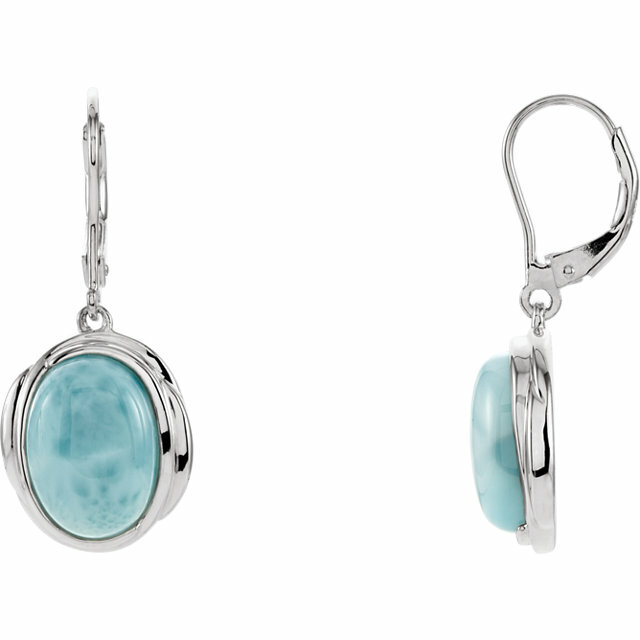 Be sure to look for matching gemstone pendants to get a matching set of gemstone jewelry. 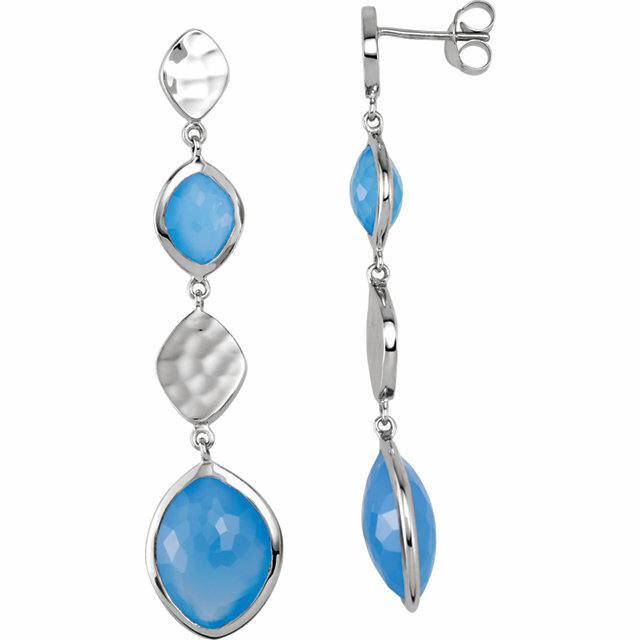 All gemstone earrings include free shipping.